Wednesday, April 2. 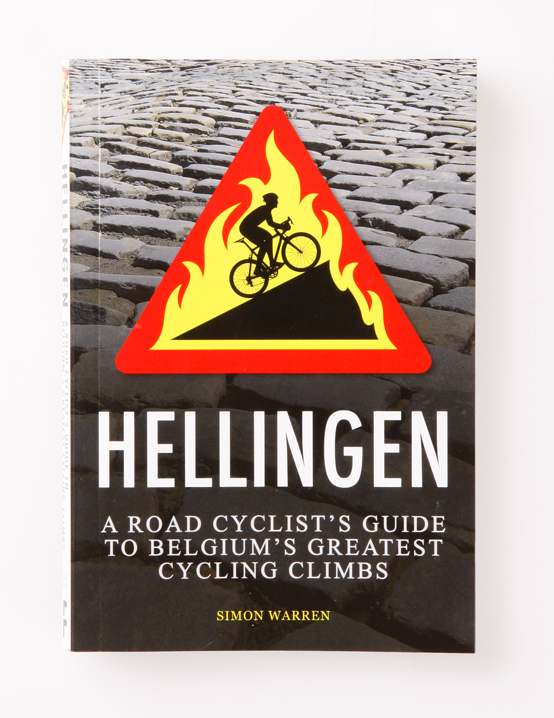 In the run-up to the Tour of Flanders we’re giving you the chance to win an electronic copy* of Hellingen: A Road Cyclist’s Guide to Belgium’s Greatest Climbs every day from Wednesday March 26 to Sunday April 6. Give us your answer in the comment box directly below, or by tweeting us using the hashtag #CWCobbles8 before midnight on Wednesday, April 2. 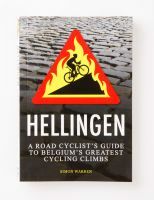 All correct answers will go into a draw, with the winner picked at random each day. Winners will be notified by email or Twitter.